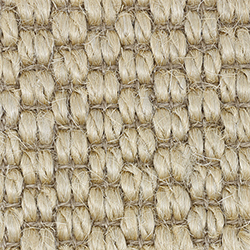 Sandy Point is an attractive large weave available in eight different shades. 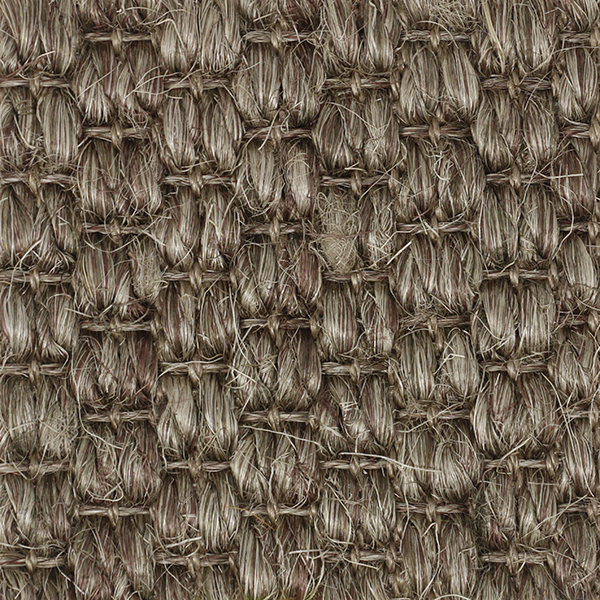 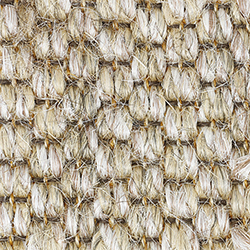 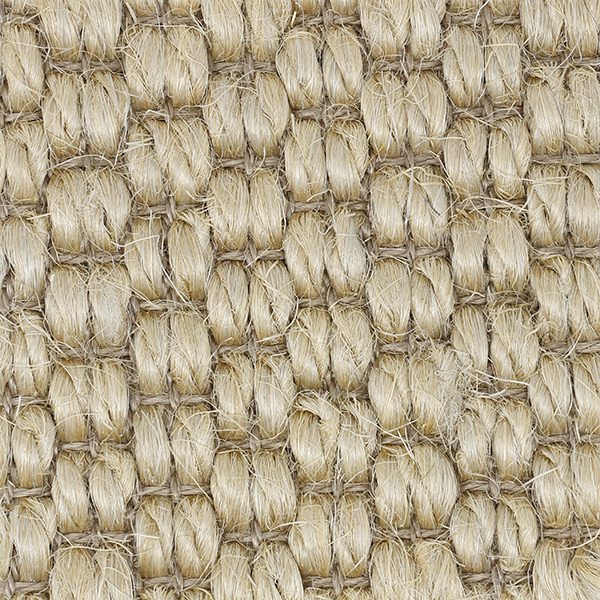 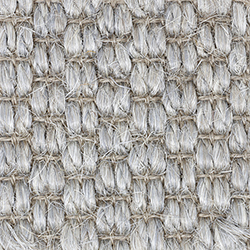 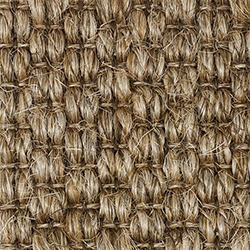 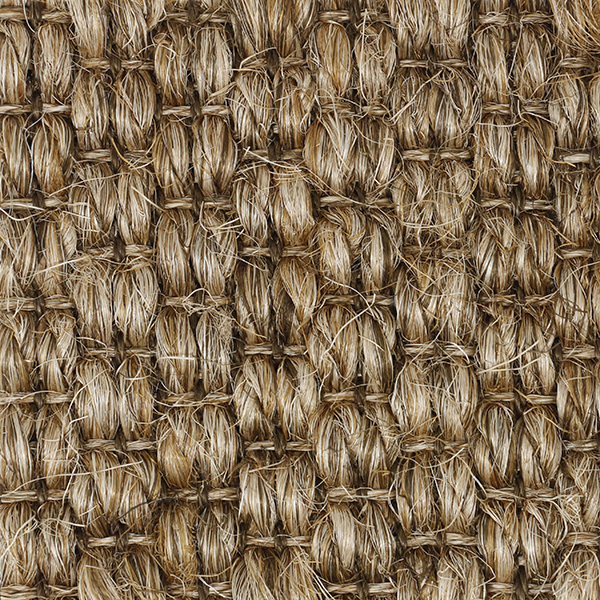 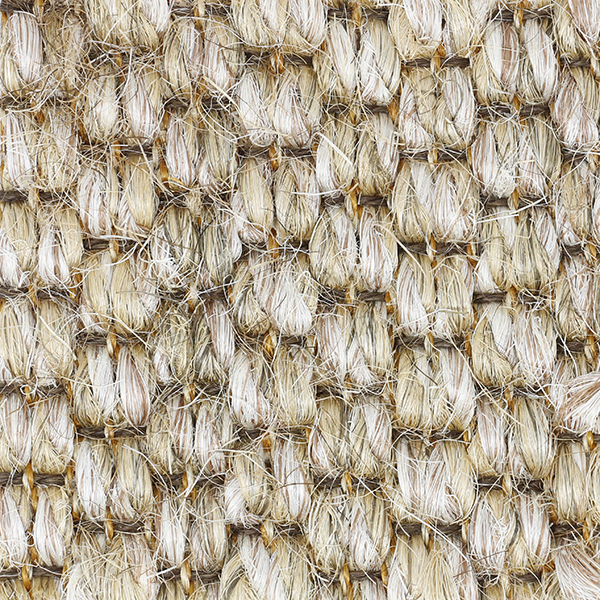 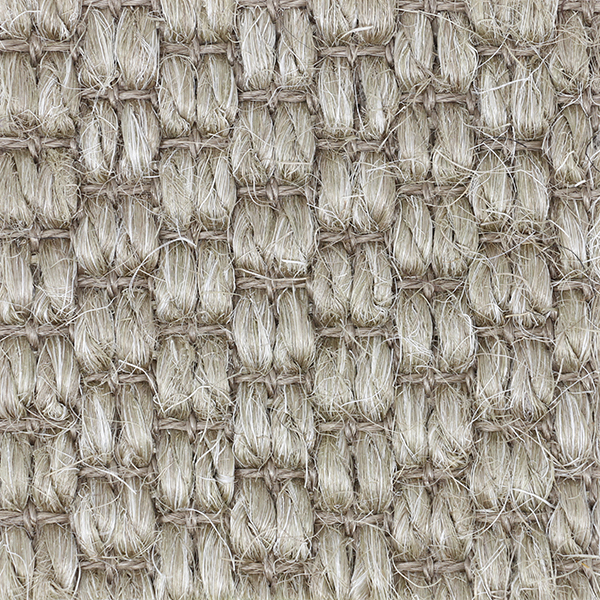 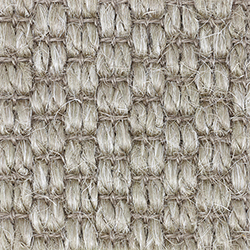 This chunky weave is made from 100% natural sisal. 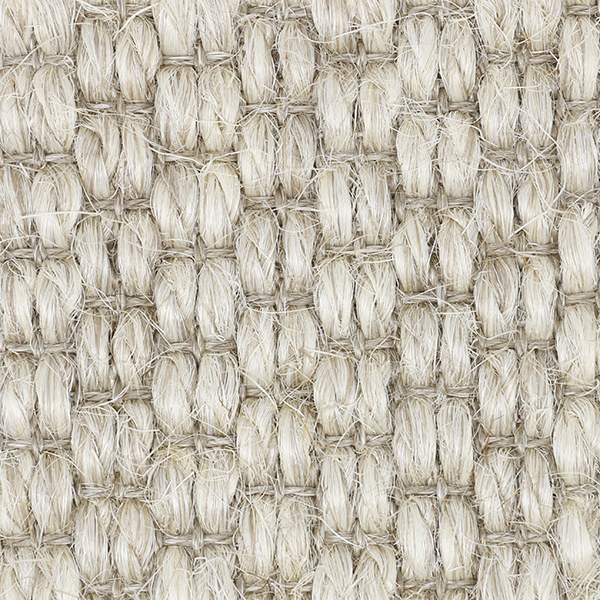 When ordered as a custom rug, this stunning weave can be finished with premium wool serging or a selection of premium bindings including mitered corners and top stitching. 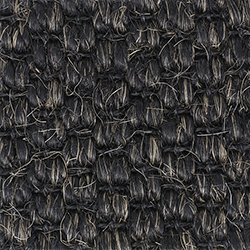 Broadloom for wall-to-wall installation costs $146 per sq yd. 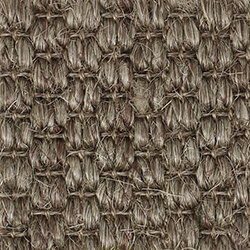 The roll width is 13' 2". 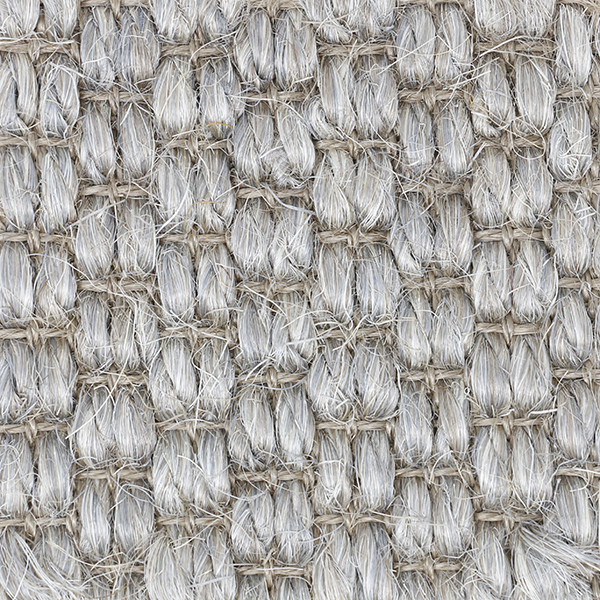 For more information or to create a custom rug, see rug builder below. 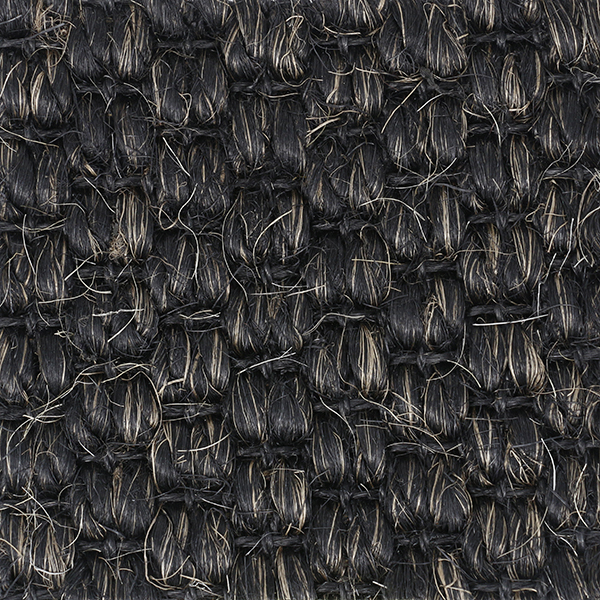 Freight is free with all rug orders. 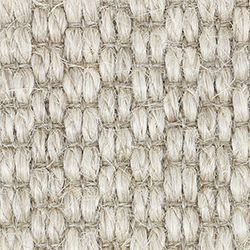 For a similar weave in an extra-wide roll, see our Berlin weave.